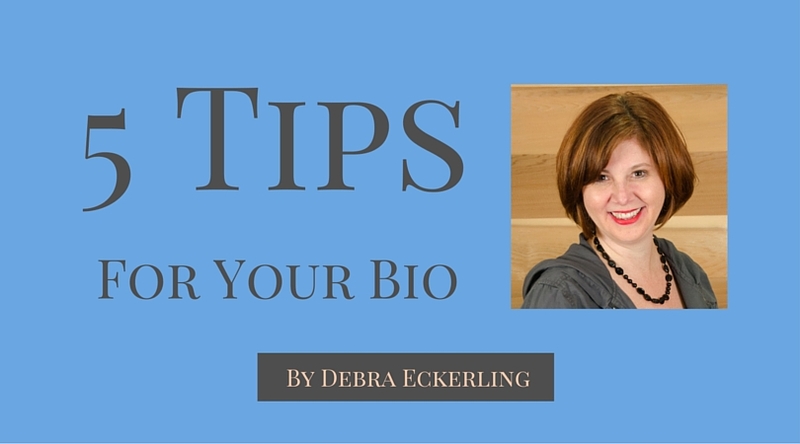 Debra, great tips on writing your author or marketing bio. I love the Bonus tip - create a future bio. This is a great way to project where you want to be! Thanks, Karen. The future bios is an assignment I give to all my clients off the bat. You need to know where you are going in order to get there. 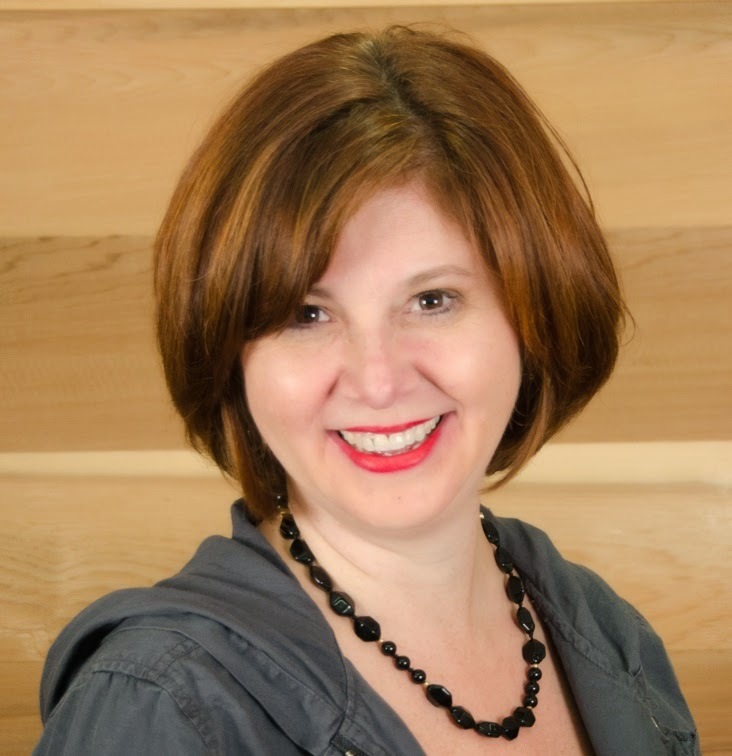 I love recommending your tips to my author/readers, Debra! Thank you! Thanks, Carolyn! You are awesome! And I so appreciate it. Writing your future bio could be a great journaling exercise. Thanks for all the tips! Agreed. Thanks, Suzanne! And you're welcome. I have several bios floating around--different lengths like you suggest. But the problem is organization. I'm going to go condense them into one easy-to-find document. And I like the future bio idea. Hi Melinda, Try either a single document or one folder with all the bios in one place. That way you have what you need at your fingertips. Good luck! Thanks for the tips. I never thought about asking friends. These tips for bios is just what I have needed. I'm glad I went exploring wed sites today; perfect ending. I am so happy to hear that! Good luck with your bio!